In the continuing saga that is my 2011 AU class, the final part covers surfaces. In the continuing saga that is my 2011 AU class, the next part covers connecting the dots. There was a question on the discussion group the other day that got me thinking. 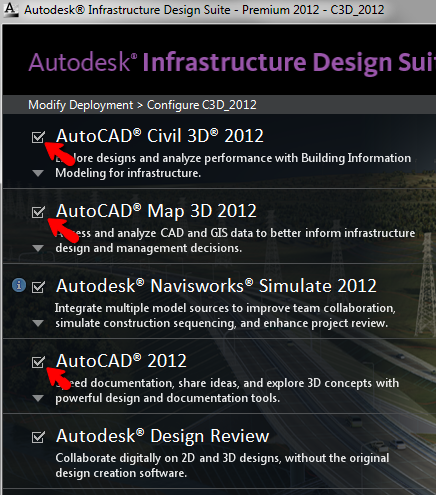 Some of you, certainly not all, need to put together documents with captures from your dialogs or your drawing window. Could be an internal Memo, Training documentation, a Power Point, or even an AU paper. 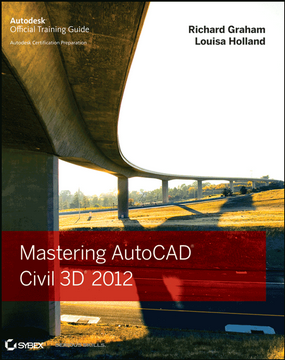 This has nothing to do with Civil 3D directly, but it may be of some use to some of you. Read on for a few tips. Over the next few days I’m going to be building and testing a deployment for the Infrastructure Design Suite for about 150 users. Already I’ve run into some interesting revelations so I thought I’d chronicle my experience to hopefully save those who go after me some time and headaches. 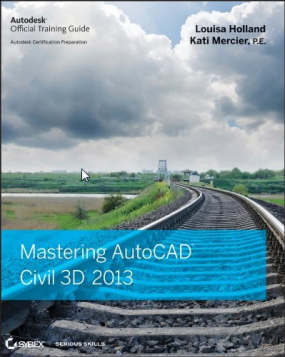 First big lesson: When you choose to include Civil 3D, Map, and AutoCAD in your deployment you get three complete installations. That’s right folks. 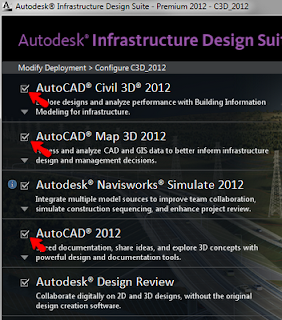 It’s not three separate AutoCAD profiles like you’d expect (or at least I did), you get three complete installations. I haven’t decided yet whether this is a good thing or a bad thing but I do know it’s going to make me rethink my deployment strategy. type c:\windows\temp\tmp.txt |find /i "setup.exe"
See you when I post Part 2!